ITV has recruited two execs from French prodco Adventure Line Productions to run ITV Studios France. Franck Firmin-Guion will run the division, having been CEO of ALP, and will be joined by Sébastien Petiot who was previously COO at the producer. Firmin-Guion replaces Francois Florentiny at ITV’s French business. He had been running ITV Studios France since its inception and news of his departure came through last week. As CEO of French prodco ALP – which is now part of the Banijay Group – Firmin-Guion is a well-known figure in the French industry. ITV said a key part of Firmin-Guion’s role will be to exploit the Talpa formats catalogue in France following ITV’s acquisition of the Dutch firm. Looking ahead, ITV will produce all new Talpa shows in France, and will take on production of existing shows as current agreements lapse. He will also spearhead a move into drama. 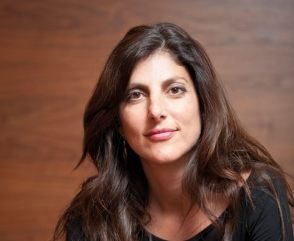 As president, ITV Studios France, Firmin-Guion will report to Maria Kyriacou, President, International, ITV Studios. She said: “Franck has a track record which is hard to match, not least in overseeing two of the most well known entertainment formats on French TV – Survivor and Fort Boyard. Firmin-Guion added: “ITV has a very clear strategy to grow an international content business. With the combination of ITV Studios formats, Talpa formats and further strategic investments, I am sure in France we will have a pretty unique slate of programs and formats to exploit in the market plus the assets to contribute to ITV Studios international growth”. Prior to joining ALP in 2006, Firmion-Guion was at TF1 in various roles including head of non-scripted. Whole at the broadcaster he commissioned shows including the local versions of Survivor, I’m A Celebrity…Get Me Out Of Here!, Deal Or No Deal and Temptation Island. 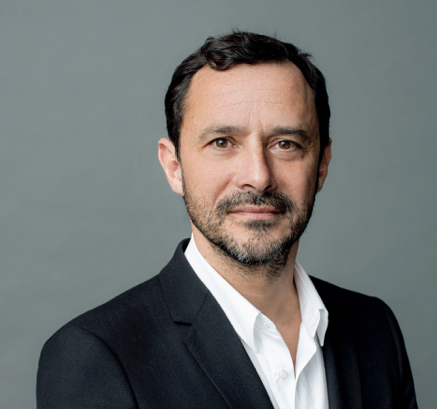 The shake-up at ITV Studios France is the latest in a series of high-level changes in the French business in recent weeks, with Takis Candilis’ exit from Lagardere and new role at Banijay the catalyst for other changes.